It's hard to follow up the past two days with the wonderful interview between Earth Mama® and my daughter Bethany. They're discussion about adopting and breastfeeding an NAS baby was informative and inspiring. Click here to check out Part One of the interview (there is a link at the bottom for Part Two). 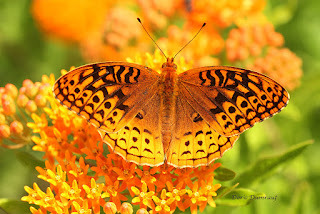 My friend and guest blogger, Doris Dumrauf, offers some great tips for how to keep your yard in great shape for the wildlife during the fall and winter. You just might be surprised by her tips. Fall is the time of year when avid gardeners tidy up their yards until they resemble a barren wasteland. But cleanliness is not a virtue if it deprives wildlife of important habitat. Image © Doris Dumrauf. All rights reserved. Flower seeds -- such as purple coneflowers, sunflowers, or asters, to name a few -- provide finches, chickadees, and other seed-eating birds with the necessary nutrition to survive the winter. Moreover, their seed heads add interest to an otherwise bleak winter landscape. Do you hate raking leaves, but don't know what to do with fall's bounty? Leaves are much too valuable to place them on the curb on trash day. Try this instead: Use them as mulch around shrubs or in your vegetable garden; shred them and place them in your compost bin; or rake them into a corner of your yard. 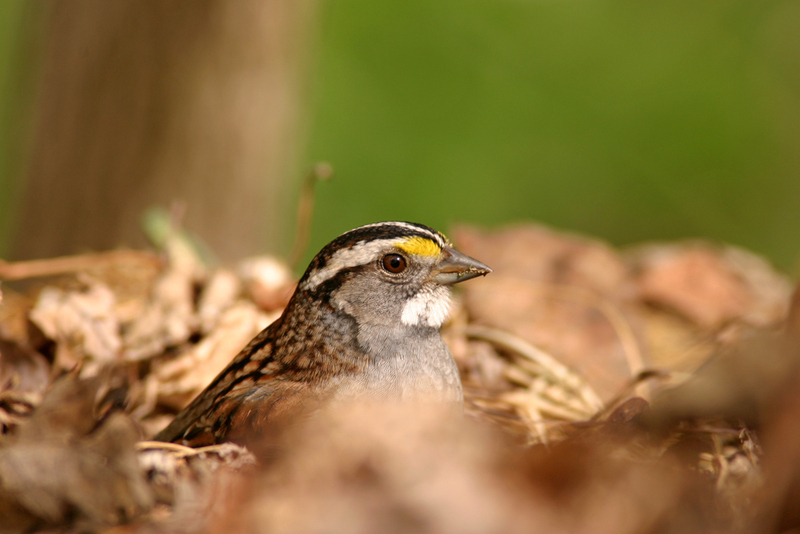 A pile of leaves provides habitat for birds such as white-throated sparrows, juncos, and towhees. Moths and butterflies overwinter as papae in leaf litter. Birds in turn rely on caterpillars to feed their young. 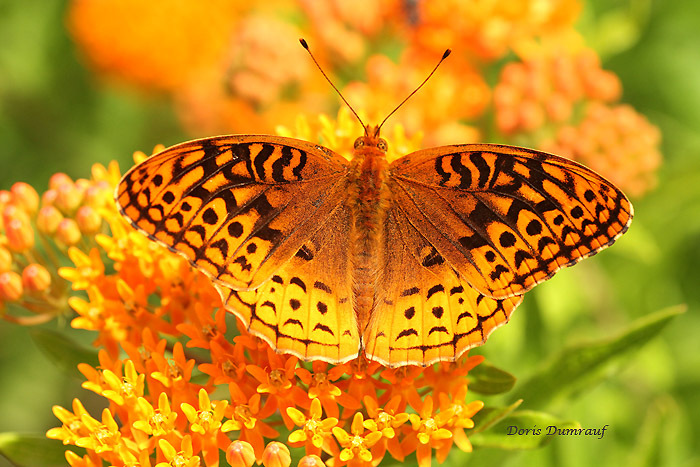 The caterpillars that don't get eaten will delight you as beautiful butterflies next summer. Offering a brush pile will endear you to ground-feeding birds who find not only shelter from the elements and predators during harsh winter weather, but also insects to sustain them. These few easy steps will get you well on your way to turn your yard into a wildlife habitat. Doris Dumrauf is an award-winning photographer and author of "Create Your Own Backyard Wildlife Habitat" and the novel, "Oktober Heat." She is available for speaking engagements in the Greater Pittsburgh area and can be reached at doris@dorisdumrauf.com. Visit her website at www.dorisdumrauf.com.